This book introduces art projects that resulted from unconventional explorations, curious experiments and their creative translations into sensorial experiences. Using electronic and digital art, bioart, sculpture and installations, sound and performance, the authors are removing boundaries between natural and artificial, real and imaginary, science and culture. The invited artists and researchers come from cutting-edge fields of art production that focuses on creating aesthetic experiences and performative situations. Their artworks create a spatial aesthetic experience for visitors by manifesting themselves in physical space. 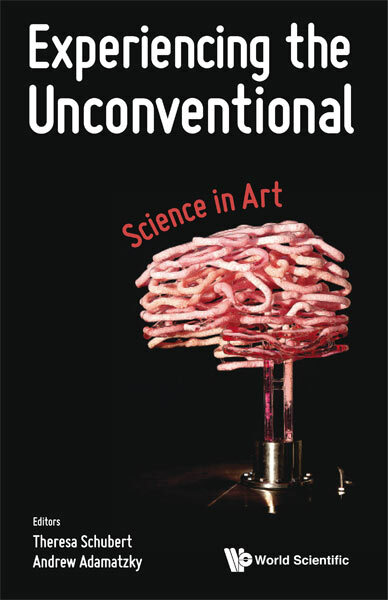 Experiencing the Unconventional is a unique selection of works by artists not based on formal similarities, but on investigative practices. It offers in-depth insights and first-hand working experiences into current production of art works at the edge of art, science and technology.